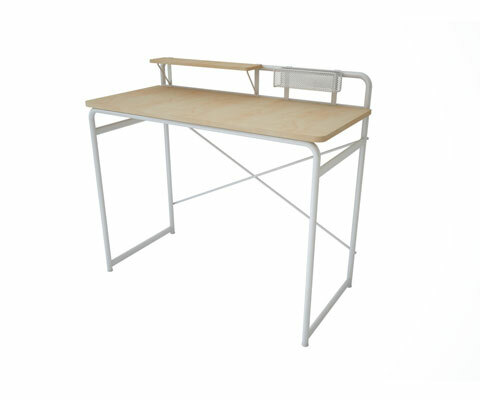 Set up in 1986, Jiangmen Lihua Furniture Co., Ltd. is specialized in simple fashion furniture and houseware. We have more than 1100 staffs and several production bases; With over 30 years history, we achieves extensive approval from clients and society because of our good credit. With over three decades’production experience,advanced technology, delicate crafts, mature management and excellent service, our products are exported to more than 40 countries and areas: Europe, America, South Africa, Japan, the Middle East, Hong Kong etc, meanwhile, we built a long-term partner relationship with lots of world famous enterprises, such as WAL-MART, HABITAT, Nitori, HANSSEM, Modern House, Index livingmall etc. With the philosophy “Serve with love, Create together”, we provide the sincere care and superior service for the staffs and partners. The company pursues the lowest cost and the best products via the supreme purpose – create career, wealth, excellence and human value together, so as to offer the satisfactory furniture & houseware, and grow up with our staffs and partners, and make the win-win come true. We are welcoming all friends to visit, and we will supply the optimal products and services to you. 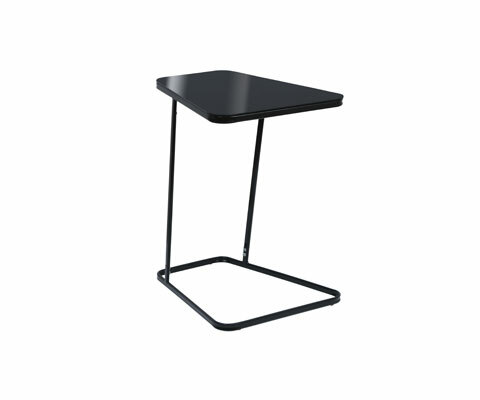 Easy to assemble, and various cloth colors are available for this side table with good storage capacity. Bring a fresh air no matter placing it in the living room, bedroom or study. Classic design is always the best choice for your house. Elegant appearance make the living room a more upscale look. 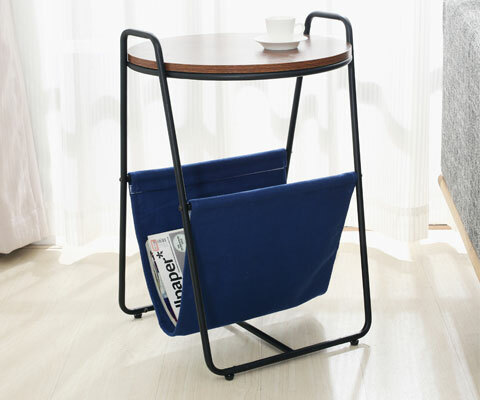 Brilliant and simple design makes it easy for storage while it need not much space. Fresh color brings your house comfort and warm. Simple but functional design matches the sofa and bed. Bring you convenience and joy while reading or working by sofa and bed. Various colors are available.